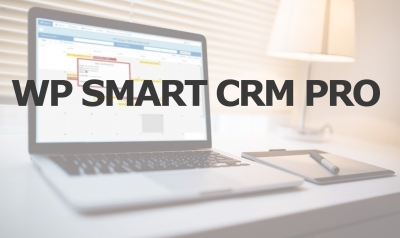 PRO version of our WP Smart CRM Plugin turns it into an even more useful tool in the day-to-day running of your business. Other features are coming soon: you will find them in updates without having to spend more! The demo is reset to the default content twice a day, and some features (such as sending emails) have been disabled. 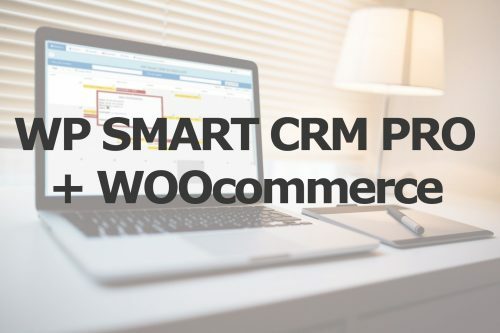 The WP Smart CRM & Invoices PRO plugin replaces the free WP Smart CRM & INVOICES FREE (downloadable directly from the WordPress official repository: https://wordpress.org/plugins/wp-smart-crm-invoices-free/) which then must be uninstalled. 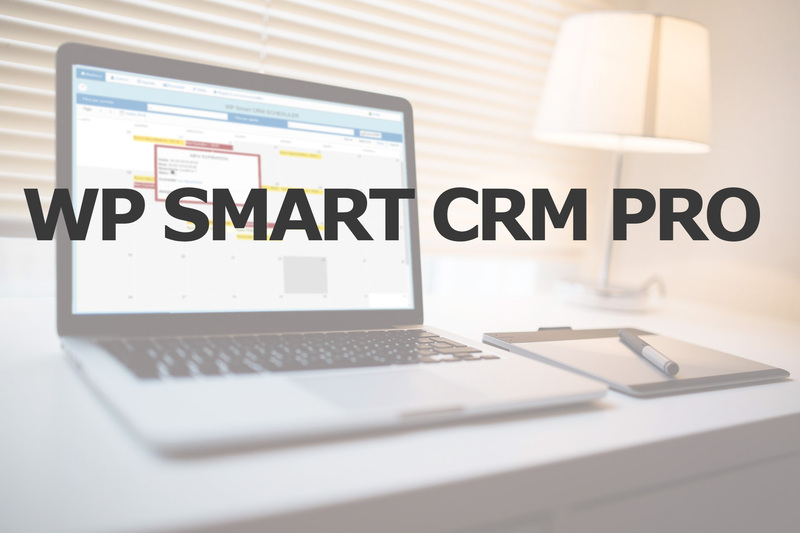 IMPORTANT: The database is the same as the free plugin and installing WP Smart CRM & Invoices PRO will not cause the data to be lost. 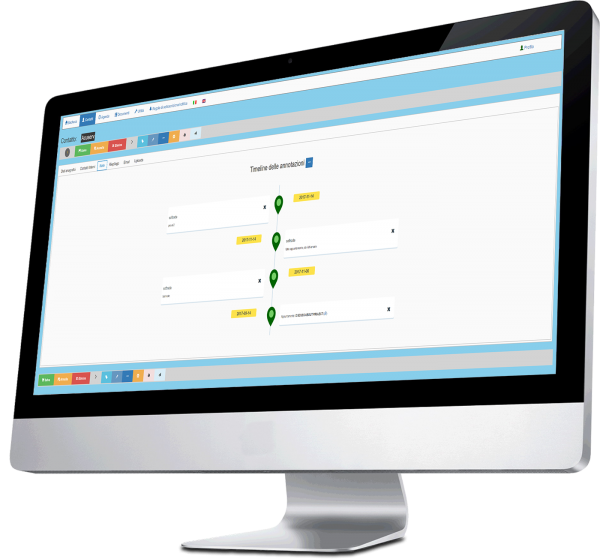 You will be able to continue working smoothly using the new functionality of your CRM. 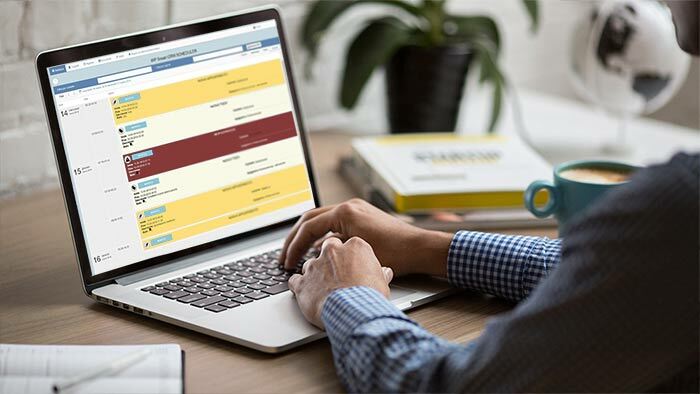 Buying the plugin gives a one-year support and download updates; after expiration the plugin will continue to work but will not be guaranteed its full compatibility with WordPress updates and maintenance. To receive updates, you will need to purchase a new license.